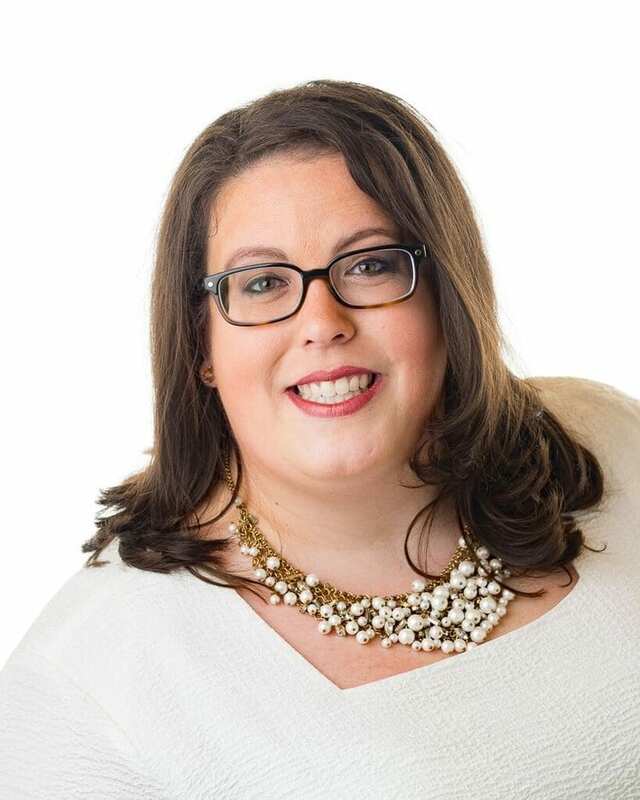 Michelle Kohlsmith – About – Red Moose Realty Inc.
Michelle is a very approachable person with a positive outlook on life, making her valuable part of the Red Moose team. Her excellent attention to detail ensures that each transaction is handled with professionalism and quality. Michelle developed a great admiration for beautiful properties and homes at a young age. She has been attuned to the buying and selling process, having lived in many homes while her family relocated throughout her youth. For the past twenty years, Michelle has resided in and around Kanata becoming a real estate expert in the west end. Michelle began her own career in real estate in 2008 as an admin and became licensed shortly thereafter. Michelle with her personal and professional experience applies a combination of knowledge, problem-solving, creativity and aesthetic to her work, ensuring clients are well represented. Facebook: Red Moose Realty, Inc.